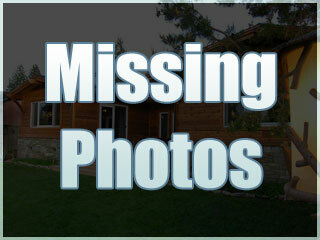 "This great ""Old Tahoe"" lakefront home is nestled on a large site on 2 APN's and 3 lots with 152 ft of lakefrontage. The beautifully landscaped property is enhanced with a tremendous deep water pier with boat hoist, power and a passenger ramp plus two buoys. The residence has 6 BR and a Great Room, complete with a boat in the rafters, that defines the quintessential Lodge. Three cabins offer plenty of room for extra guests plus the detached garage offers extra room for storage and Tahoe toys."